This show is by Radio On’s founding fathers Adrian Shephard and Rinus Van Alebeek. It surfaced from our deep archives only recently. The show was recorded a very long time ago. Adrian and Rinus were on a mission. They did not have any other choice. A snowstorm had hit Berlin. Snow fell down for weeks on end. Big masses of snow blocked the door and the windows. They didnot have a possibility to leave the house. So they started a never ending radio show to kill the time. They discover that they are in a house where someone was murdered seven years ago. 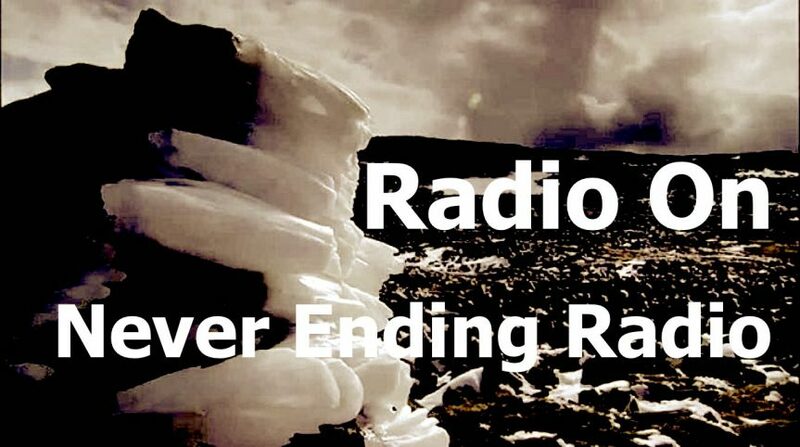 Theories about a vertical world, heartbreaking moments, existential questions, sounds picked up from abandoned satellites, you find it all in this show that will keep the listener spellbound.